Since 2014, Fulani militants – a small portion of Fulani – have accelerated conflict at an alarming rate, attacking predominantly Christian Local Government Areas with sophisticated weapons in an environment of impunity. This is most prevalent in northeastern Nigeria and in particular among the Kanuri tribe. This is the group that has formally pledged allegiance to the Islamic State. They are now often calling themselves, not Boko Haram, but the Islamic State of West Africa. 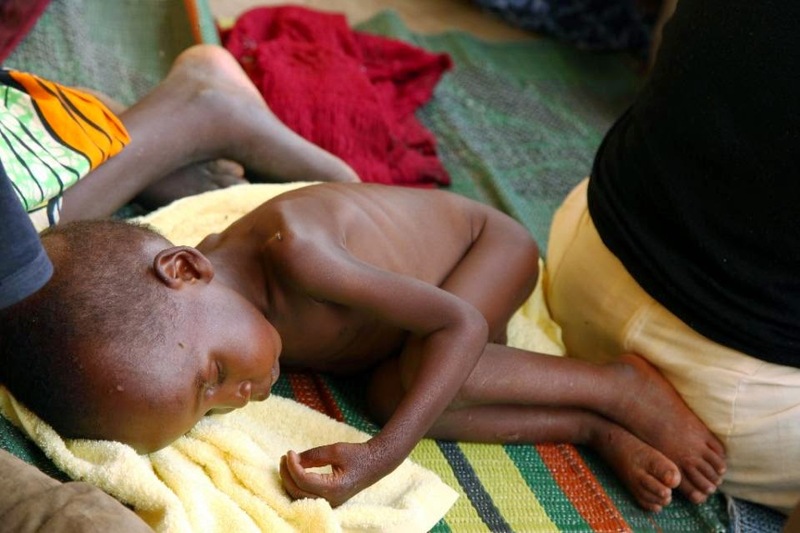 Northern Nigeria is experiencing a deepening humanitarian crisis. Boko Haram attacks have displaced hundreds of thousands of people who have been forced to flee their homes. These people are dispersed throughout Nigeria and in neighboring countries, where they face serious problems accessing food, water, shelter, and other basic rights. 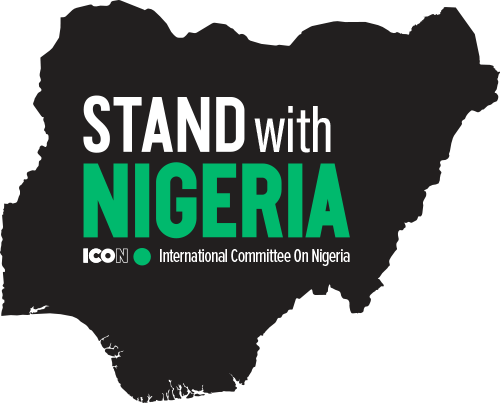 Nigeria must find its equilibrium in short order, and not simply for the sake of its own internal stability. Nigeria’s crisis is not Nigeria’s alone. A destabilized and crisis-ridden Nigeria has negative impacts for American businesses, international security, and the stability of the entire region.The geopolitical consequences of an unstable Nigeria are dangerous and looming. Destabilization of Nigeria impacts neighboring countries; more than 300,000 displaced Nigerians are taking refuge in Cameroon, Chad and Niger. The entire region is in a state of emergency as it struggles with extreme food insecurity and suffers from violent terrorist attacks. Enormous numbers of Nigerians have sought protection in Europe from religious persecution. In 2016, more than 35,000 Nigerian refugees arrived in Italy via Libya, adding to an overwhelming humanitarian crisis triggered by the Syrian Civil War. In recent years, human trafficking of Nigerian women has become a massive criminal problem in Italy. Instability in Nigeria is a national security threat for the United States and other Western nations. While ISIS may be in retreat in the Middle East, it has found a new and powerful ally in Boko Haram, which is entrenched in northern Nigeria. Like Afghanistan, Iraq and Syria before it, an unstable Nigeria is becoming the new breeding ground for Islamist terrorists. Nigeria is an important economic partner for the U.S. The U.S. is the largest foreign investor in Nigeria and Nigeria imports more than $5.5 billion U.S. originated goods per year.